Becca – Nana ft. Sarkodie out now! Zylofon Music act Becca dishes out a love tune and features respected rapper Sarkodie. Ghanaian songbird Becca follows up with a new love up single ‘Nana‘ after her previous song ‘Sumy3’. 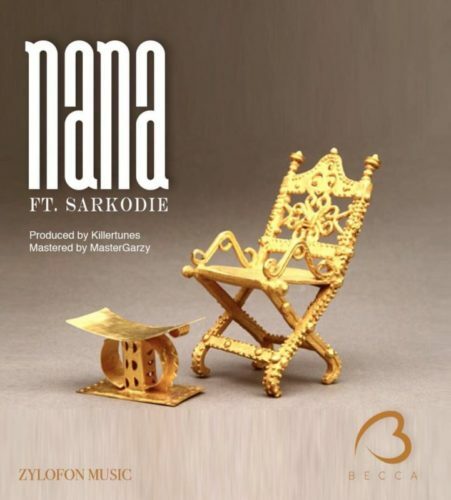 Sarkodie delivers on ‘Nana’ as he comfortably raps in Twi and English. Listen & enjoy Becca – Nana ft. Sarkodie! Download: Becca – Nana ft. Sarkodie. love his songs so much!